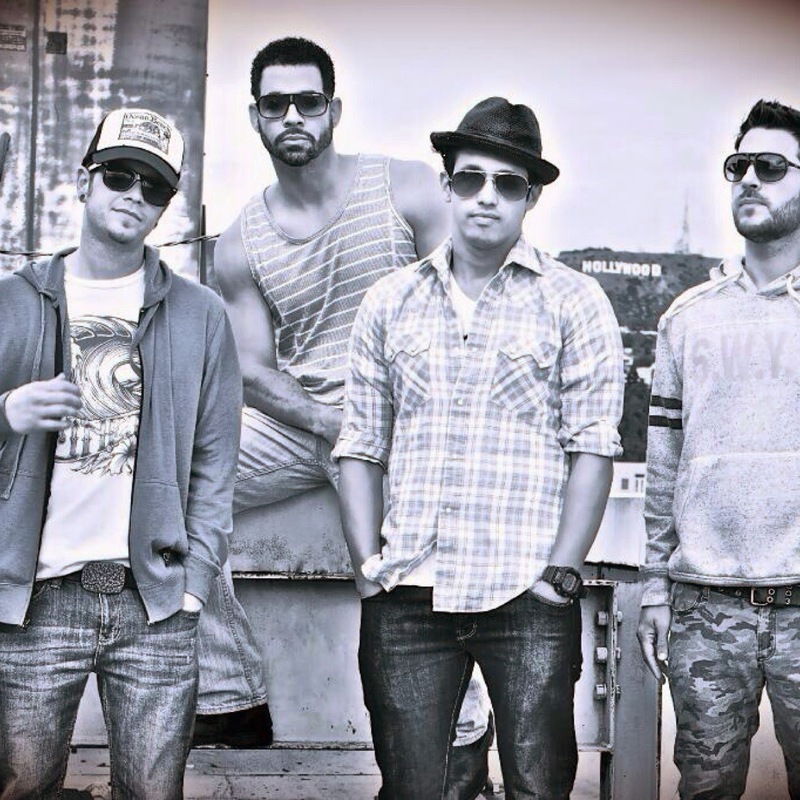 Remember the teen heart throbs, O-Town? After 10 years apart, Trevor, Jacob, Erik, and Dan have reunited. The group are currently recording new music and have tour plans in the works. A video announcement from O-Town can be found below.